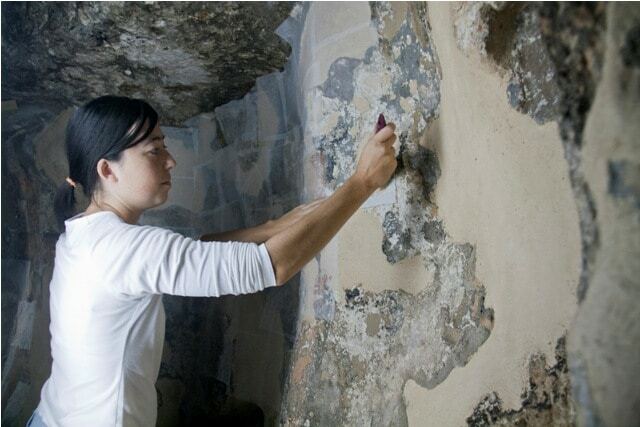 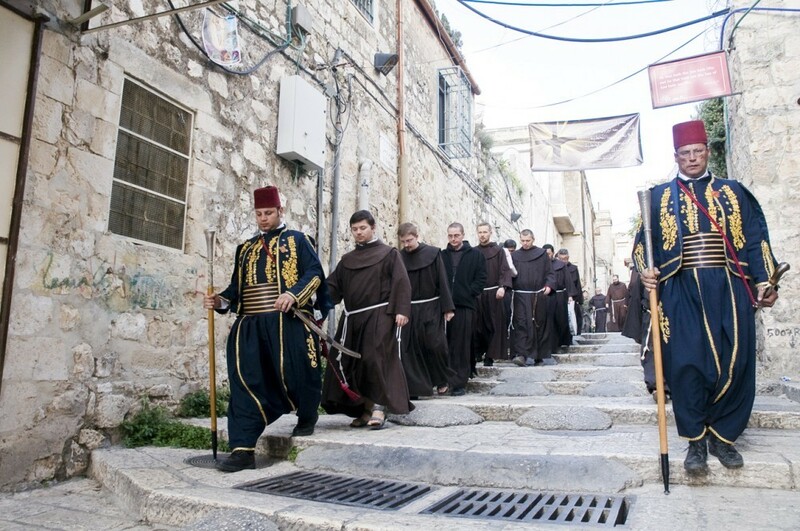 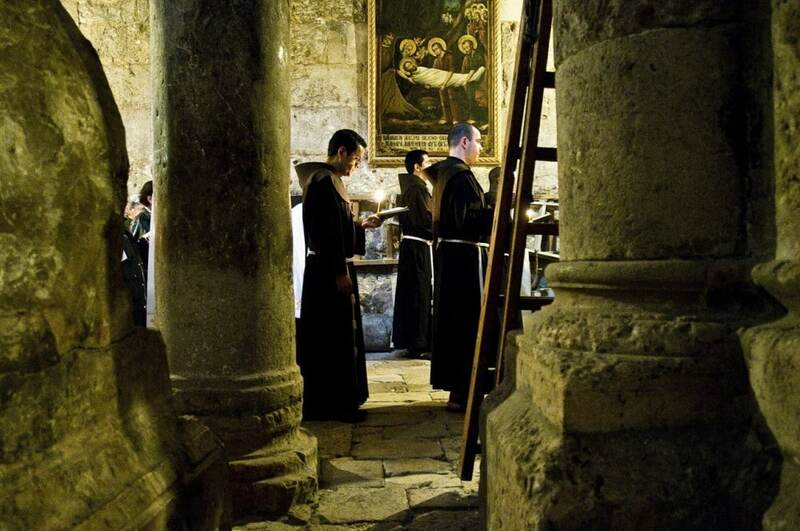 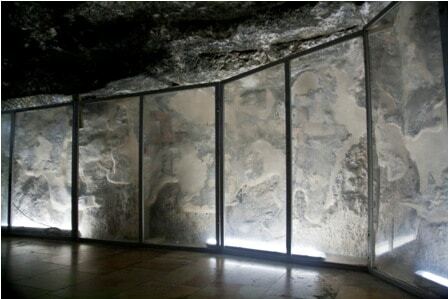 Given the enormous spiritual value of the Holy Sepulchre, a destination for pilgrims and tourists from all over the world, Association pro Terra Sancta has developed a project specifically directed not only towards its preservation but also its enhancement. 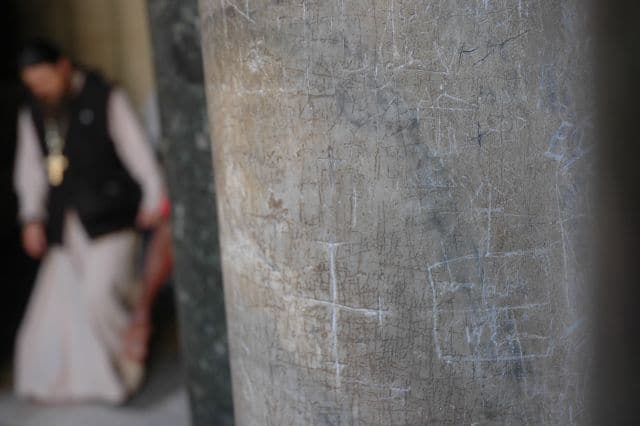 Despite the fact that it is one of the most visited places in the world, tourists often do not have sufficient information to enable them to understand the architectural evolution of the church, linked to different historical periods and events. 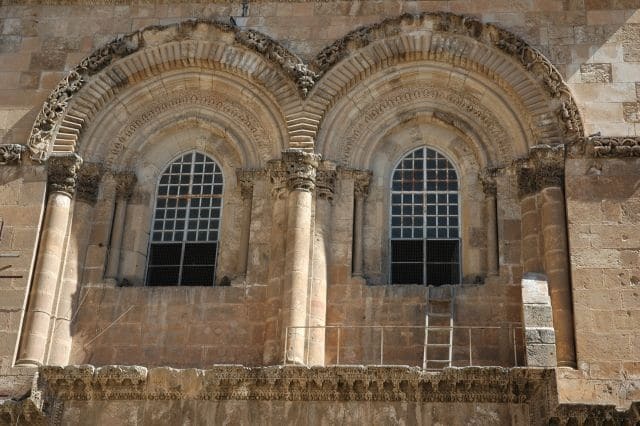 The project aims to utilize multimedia as a tool for information and promotion of the historical and architectural evolution of the Church of the Holy Sepulchre. 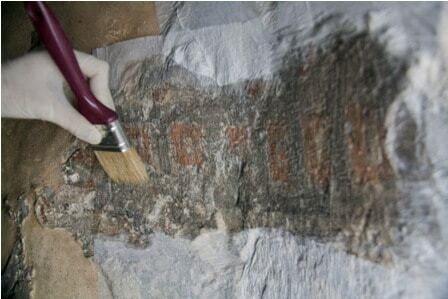 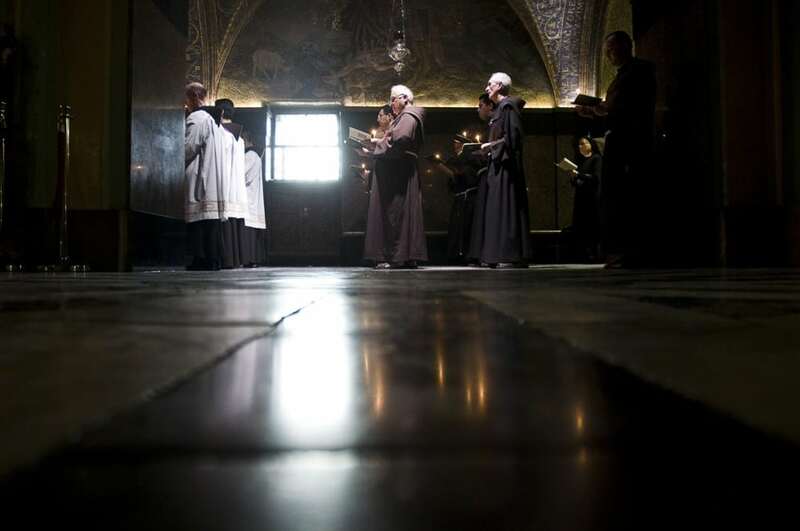 An additional objective is to support the Franciscan friars in their centuries old work to preserve this Holy Place, by providing experts and volunteers to participate in the restoration activities. 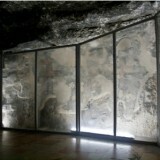 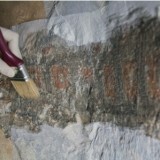 The project grew out of a collaboration with the Studio Biblicum Francescanum. 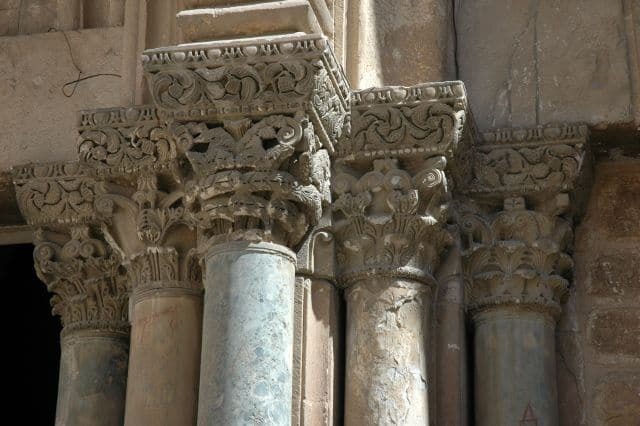 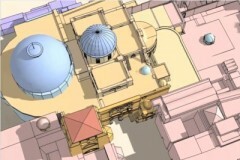 Three-dimensional models of the Church of the Holy Sepulchre in different periods have been produced, allowing a virtual visit and an examination of the church in its entirety. 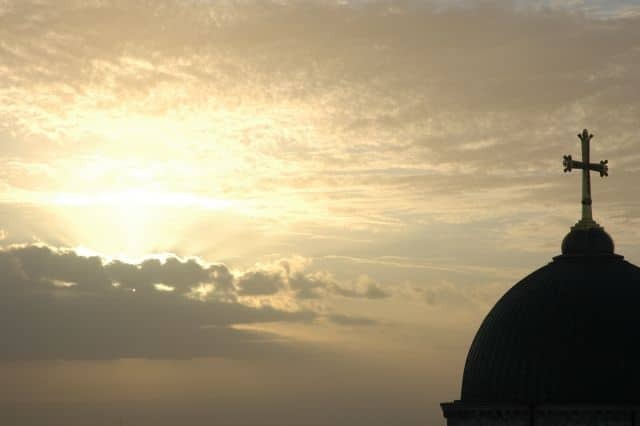 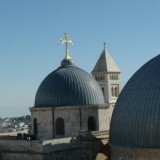 In addition, three-dimensional videos available online provide useful information both for pilgrims preparing their visits and for those who do not have this possibility. 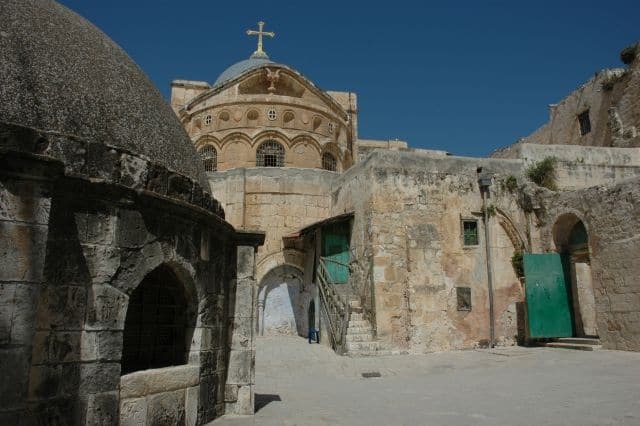 This approach is linked to the broader initiative of Association pro Terra Santa to promote the Holy Places and the archaeological and artistic collections of the Custody of the Holy Land – an initiative which also includes the Terra Sancta Museum. 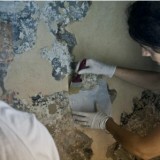 Young volunteers are participating in restoration activities, coordinated by the Custody’s Technical Office in collaboration with local and foreign experts. 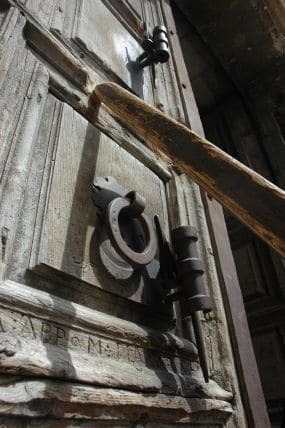 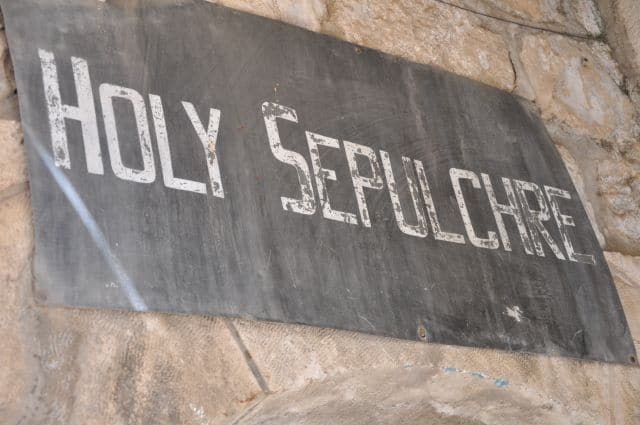 The maintenance of the Church of the Holy Sepulchre is in fact a ongoing requirement, as the thousands of pilgrims who visit it each year are aware. 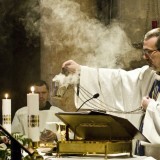 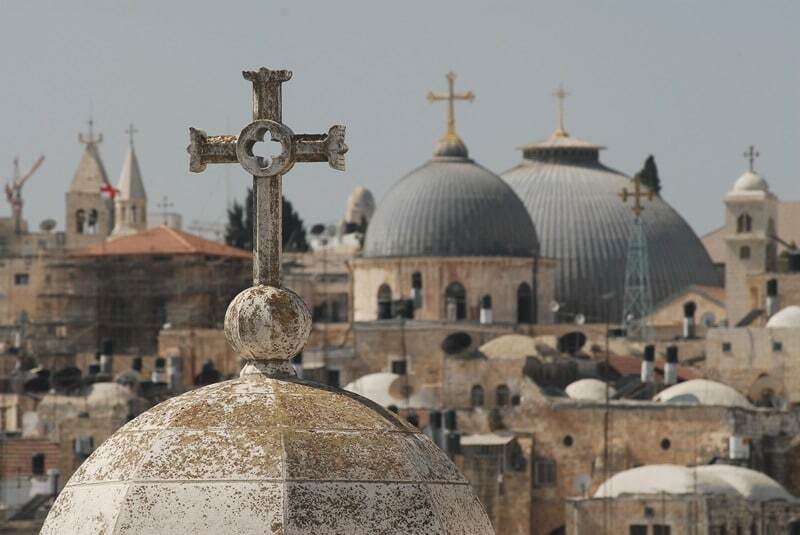 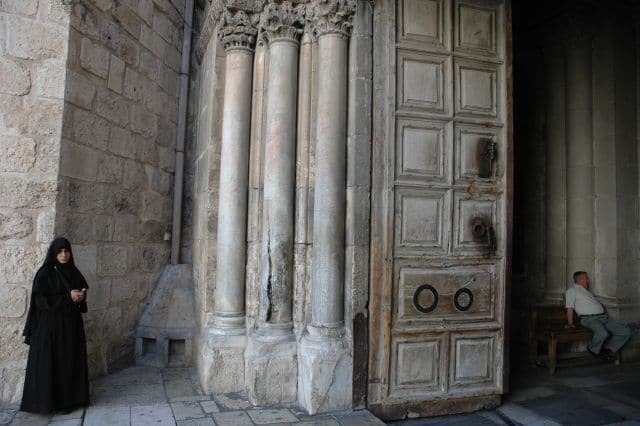 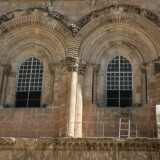 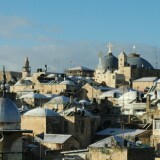 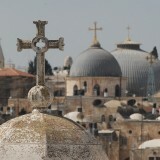 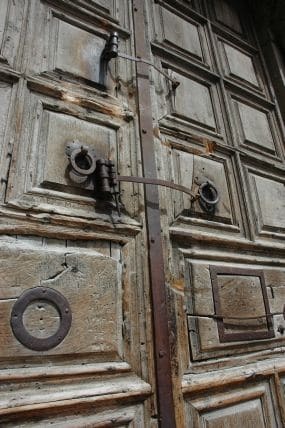 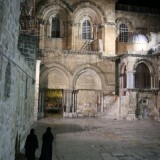 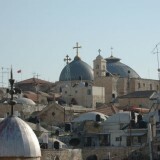 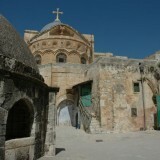 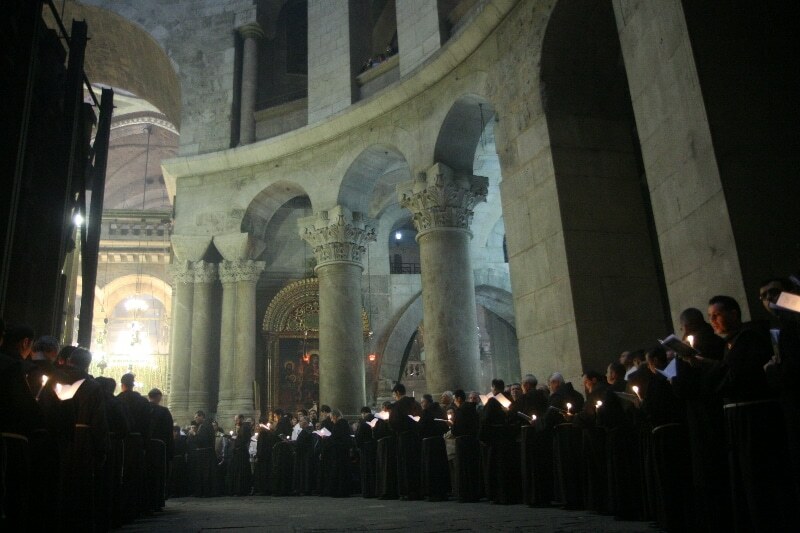 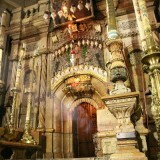 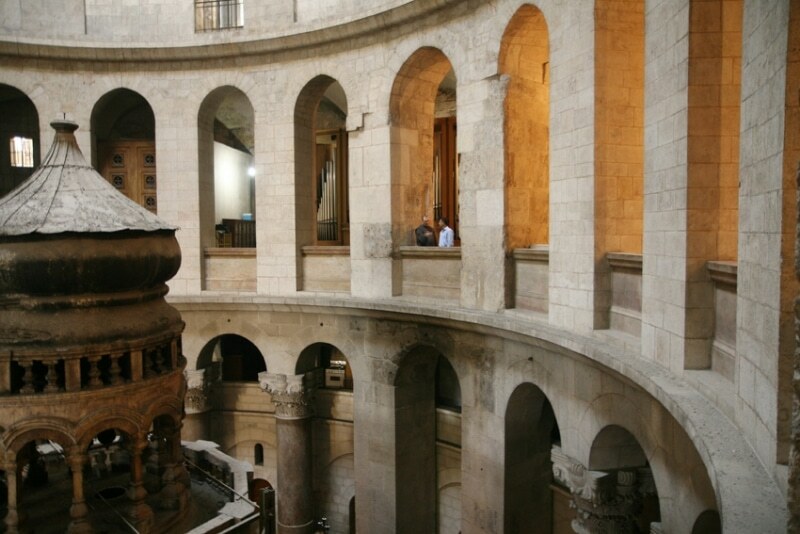 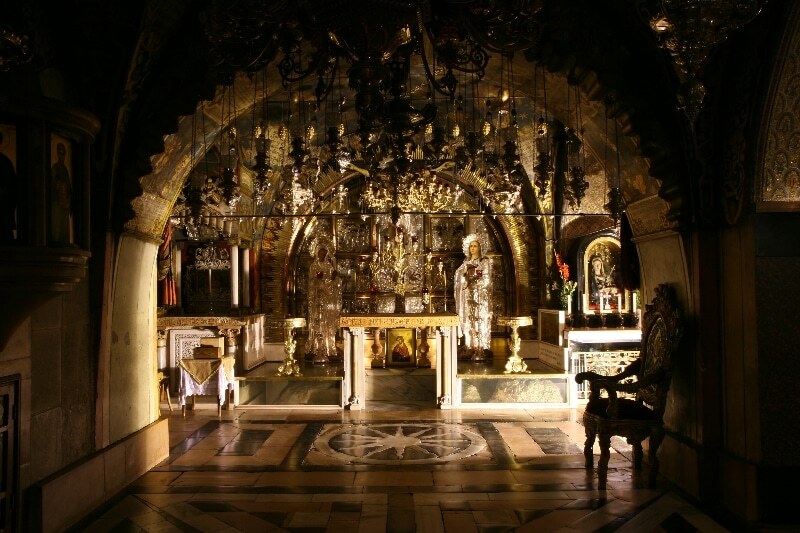 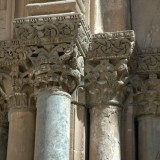 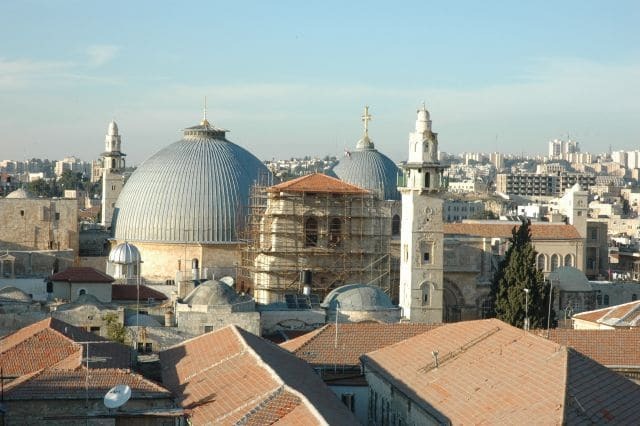 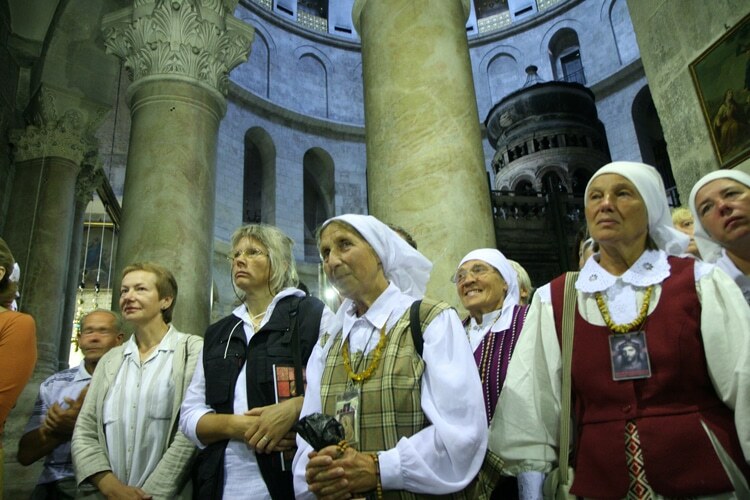 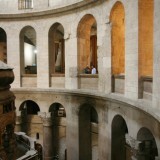 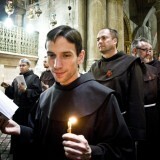 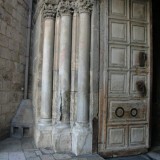 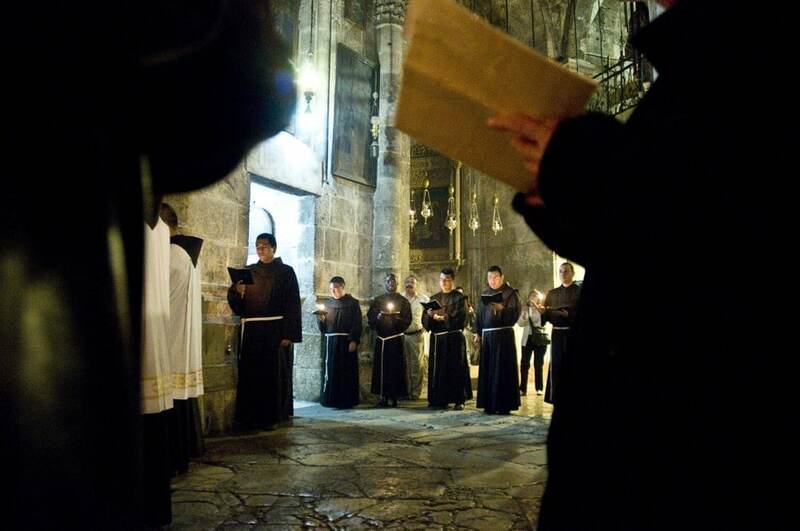 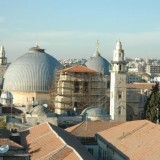 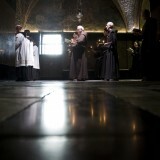 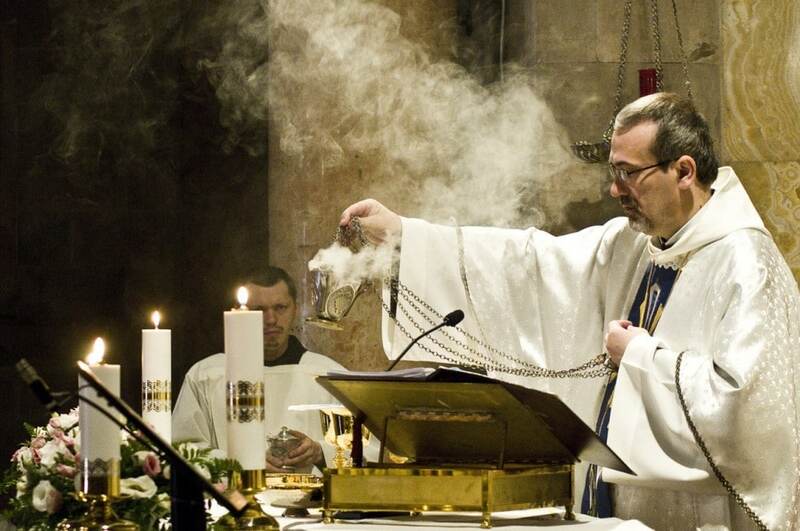 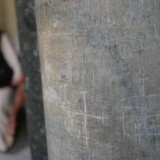 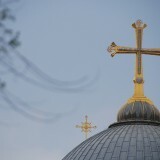 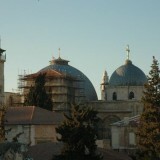 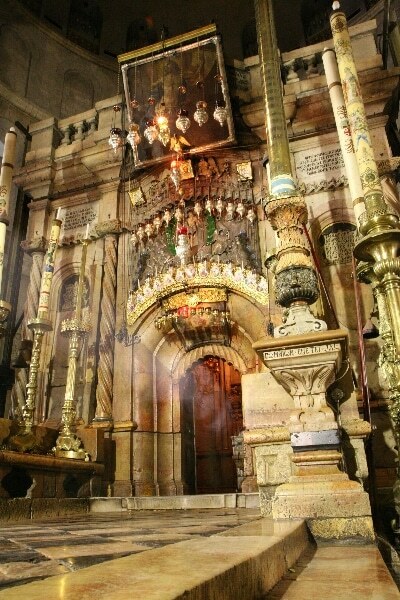 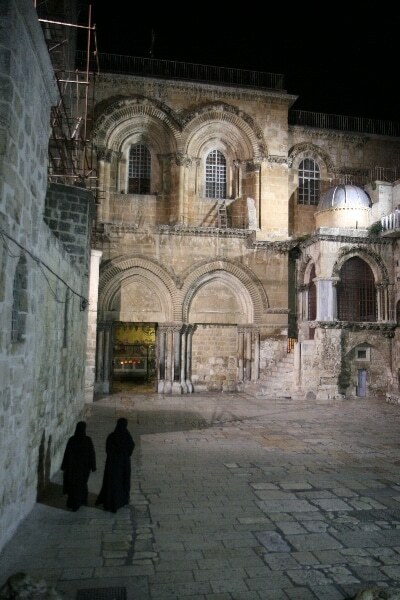 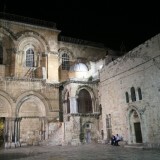 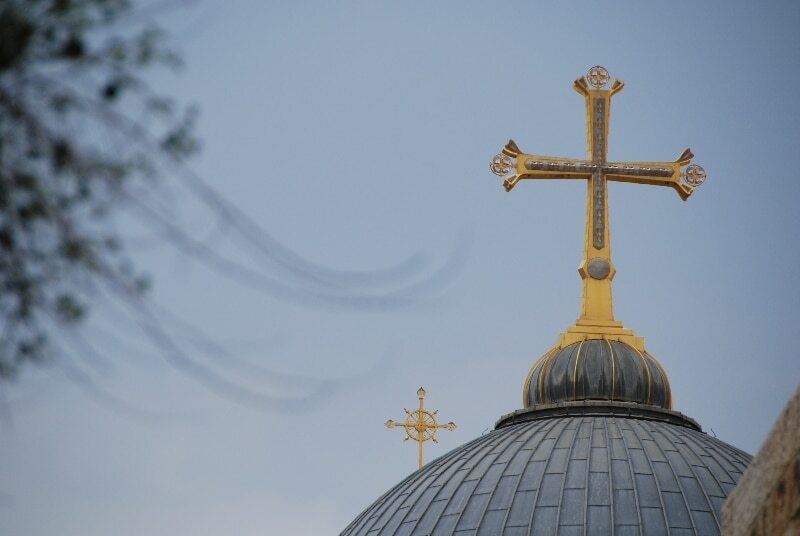 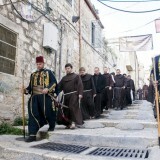 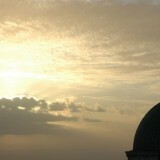 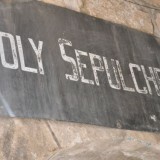 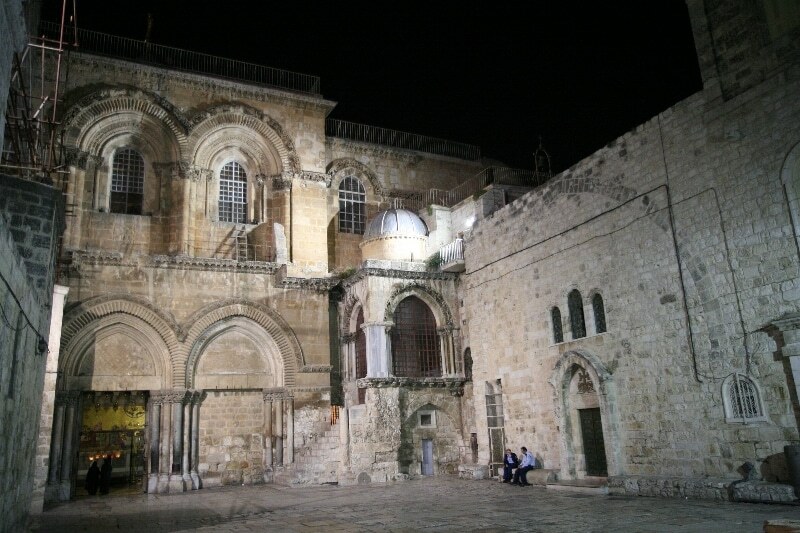 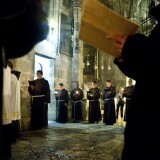 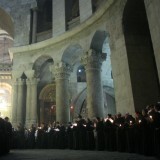 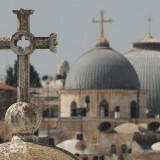 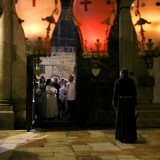 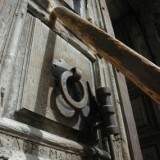 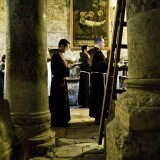 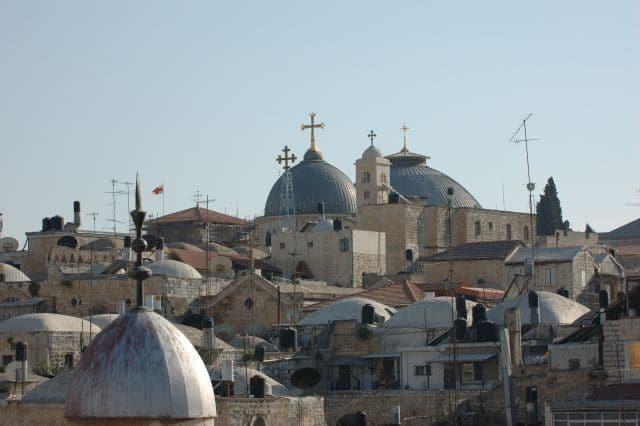 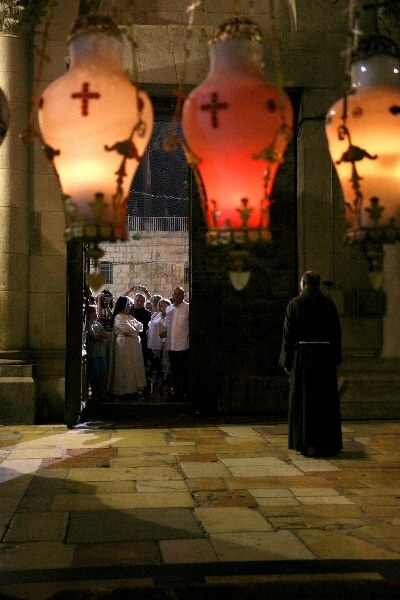 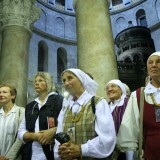 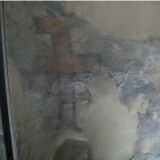 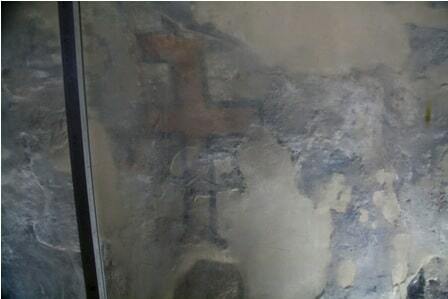 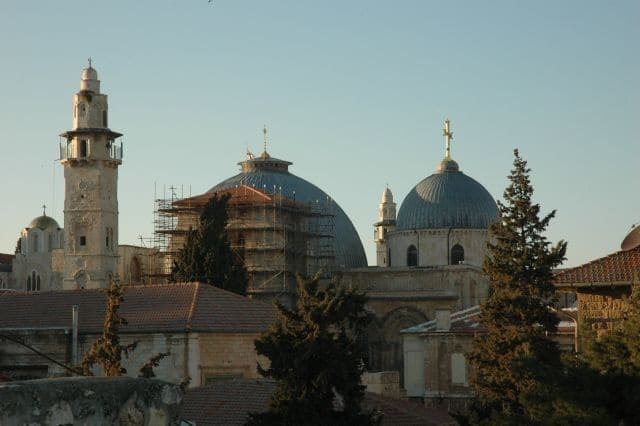 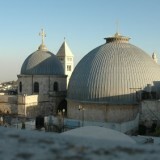 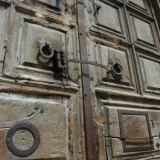 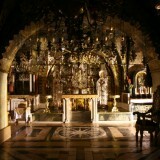 Help the Church of the Holy Sepulchre! 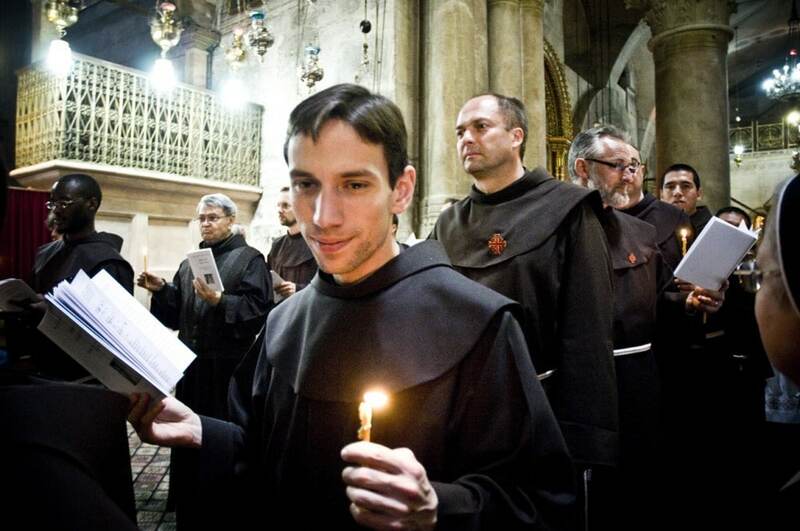 Your donation will ensure a precious support for the Franciscan friars who for centuries have been safeguarding this Holy Place, for the benefit of the local communities as well as pilgrims from throughout the world.